The state police spokesman, SP Muhammad Shehu, on Tuesday confirmed the killing of 15 persons and kidnap of some residents by gunmen. 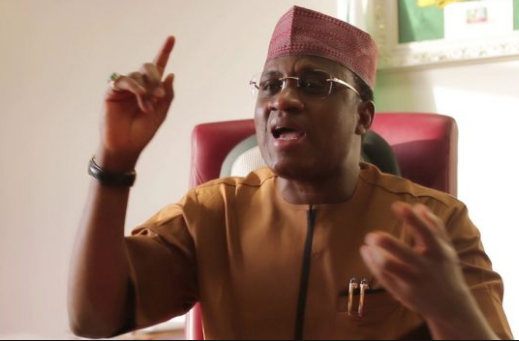 Shehu said there was an attack on Monday on Wonaka, Ajja, Mada, Ruwan Baure, Doka, Takoka and Tudun-Maijatau; villages of Mada district in the Gusau area, NAN reports. But Shehu said calm had been restored to the area. 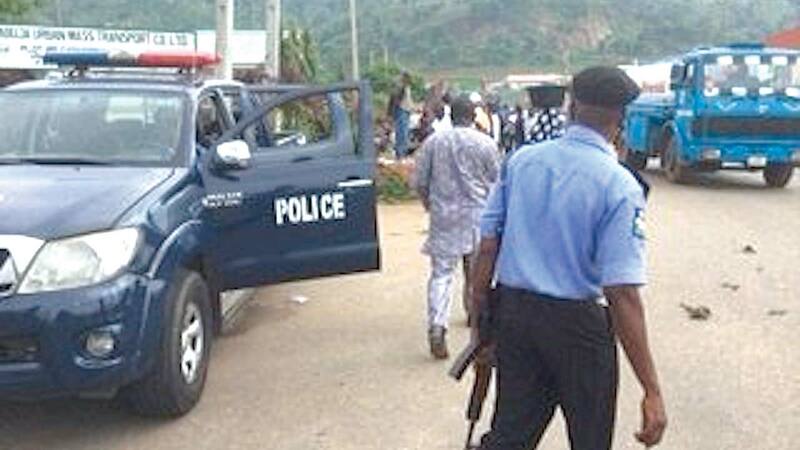 The police officer said, “With the efforts of the police and other security agencies, the abducted women have regained their freedom and have re-joined their families.